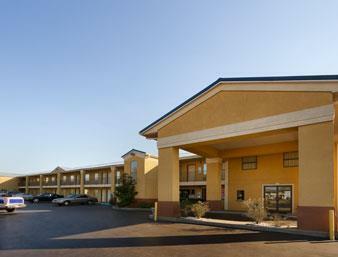 The Super 8 in Monroe LA is located off I-20 at exit 118A. We are only 1 mile from Downtown Monroe. Many nearby attractions surround the hotel such as Louisiana Purchase Garden and Zoo is two miles away. University of Louisiana at Monroe is two miles away, Louisiana Tech and Grambling State University are 30 miles away. Super 8 in Monroe offers a outdoor pool, complimentary continental breakfast, free wireless high speed internet. Each room features a microwave and refrigerator. Iron and ironing boards are available on request. ADA Defined Service Animals are welcome at this hotel.